Heres mine I just got last Thursday.......I will be getting it lettered in a few weeks as soon as one of my large jobs starts. 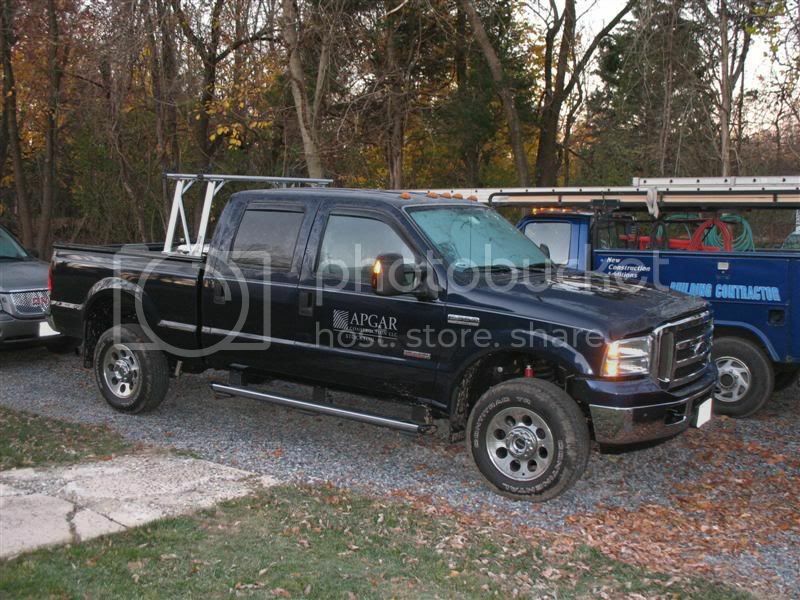 Its a 2001 Chevy Silverado 1500......I will be upgrading the suspension as time goes by and doing a few other misc. upgrades as well when the funds permit. I will post pics of the progress. 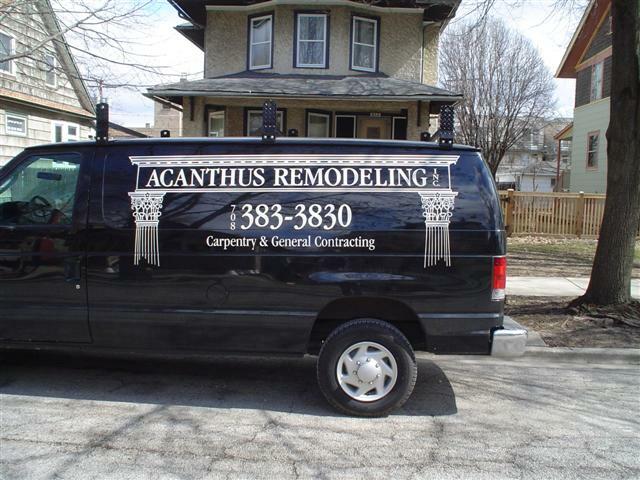 Custom Decks & Carpentry LLC. Last edited by Bone Saw; 02-20-2007 at 01:22 AM. wait a minute, that looks like a pleasure vehicle! wetsuit, wakeboard maybe? the trailer looks like it's for work though! how do you like that sprinter? is it a diesel? 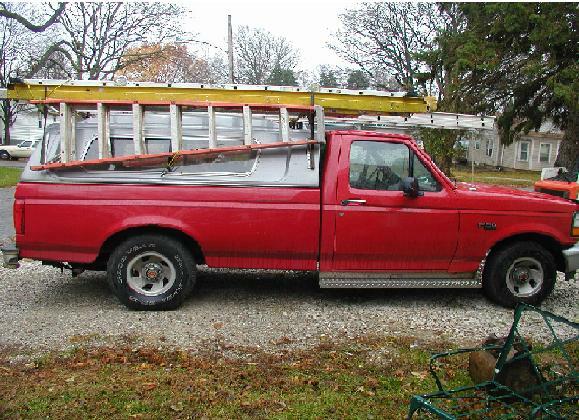 here is my new one, i just got in august of last year, the older truck is in the background. 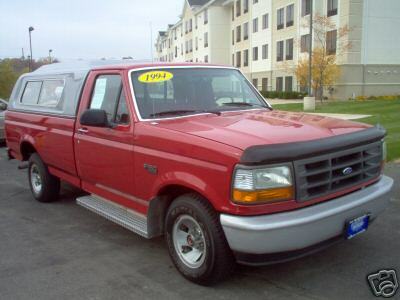 And heres the truck I am giving up in a few days to finally begin my self employment! 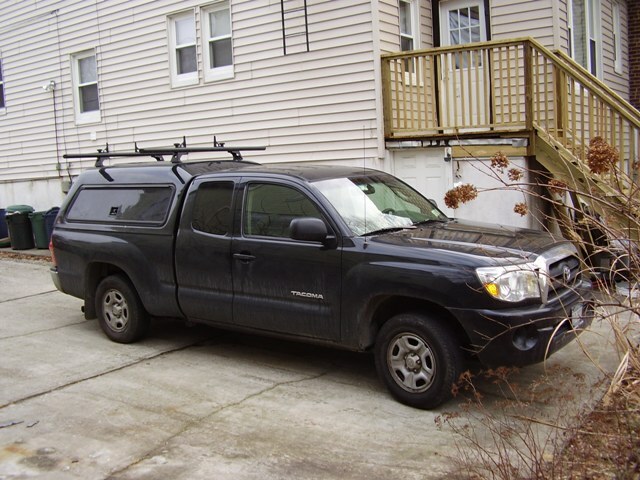 I have had many good days in that truck....it will be missed! When I bought it and now. Here's my rig. 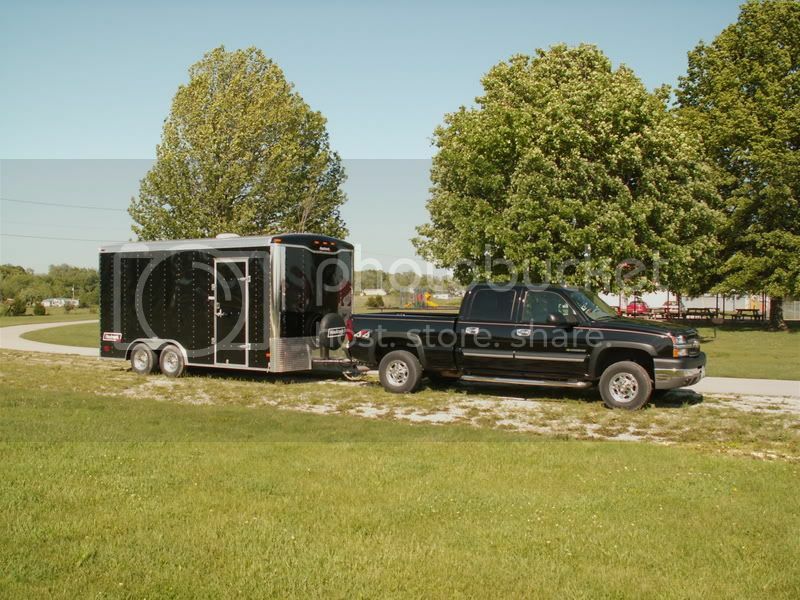 '04 chevy 2500 HD and '06 Haulmark 16' trailer. Do one thing at a time, do it well, then move on. 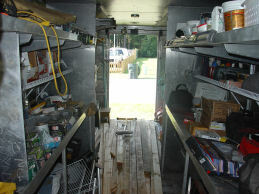 Here's My 95 Diesel Step Van. 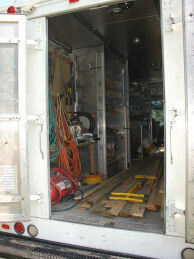 I also just bought a 2005 6x10 vnose Cargo Mate Trailer for my siding crew. Still have to fully outfit it. "It's not the first freakin' time I've done this you know!" Geez Robert, I thought I had alot of Ridgid Batteries !!!!! 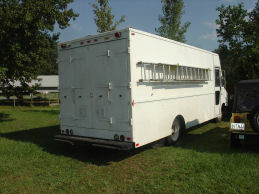 I noticed a lot of you here have a enclosed trailer, that makes lots of sense.....truth be told you rarely see that here in Cali.....mainly landscaping companies utilize the enclosed trailers.....what do you guys with the enclosed trailers do with debris from the job.....you have 2 trailers on sight? 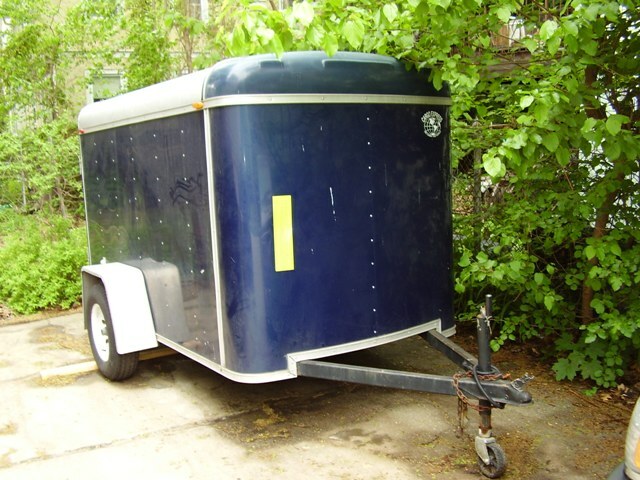 I bet the reason not many use trailers in cali is people will steal them. As far as trash goes... roll offs unless its only a truckload. Then it goes in the truck. I'm going to make this thread a sticky. It's cool seeing everyone's vehicles. Last edited by widco; 06-05-2007 at 10:15 PM. What the heck is that? In a way that's kind of cool. Have you ever lost anything cruisin down the road?